Home/ 2016 Date, Place and Host! 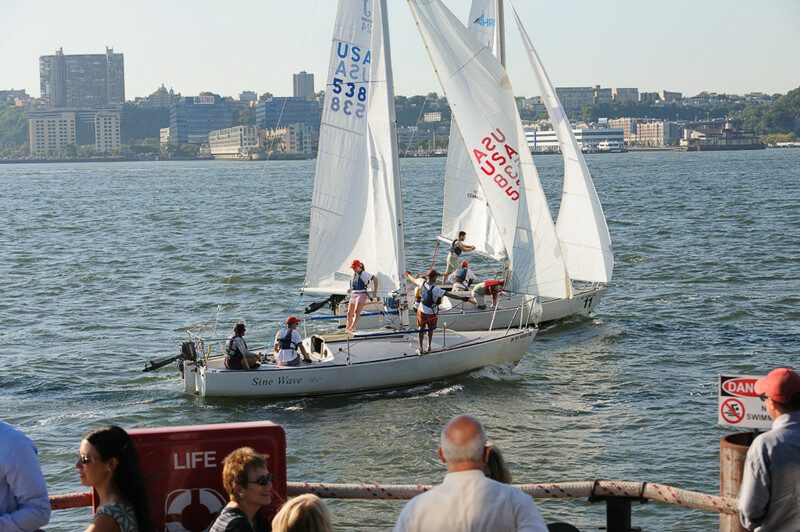 The 2016 NY Architects’ Regatta Challenge will take place on September 15th off Pier 66 north of Chelsea Piers! This year’s Regatta Challenge will be hosted again by Hudson River Community Sailing. Spectators will be able to view the racing from the Pier 66 Maritime Bar & Grill, followed there by the after party!